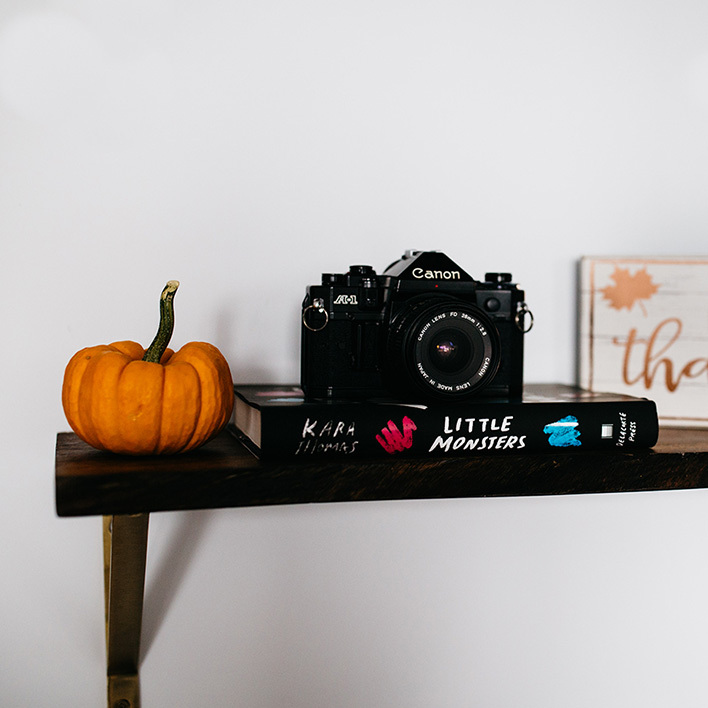 Thanksgiving is almost here, and we are so ready for some delicious food and quality time with our favorite people and books. If you’re a little nervous about how you’ll find time to read among all the eating and talking to relatives you see once a year, don’t worry—we have you covered. 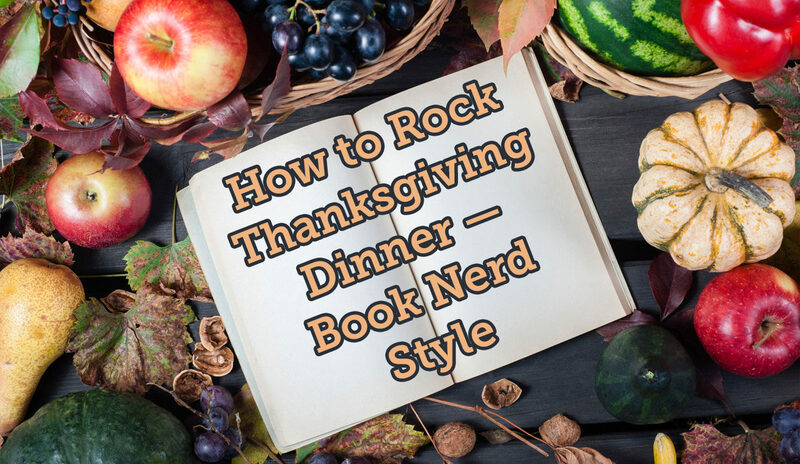 Here’s how to rock Thanksgiving Day like the champion book nerd you are! 1. If you’re helping with the cooking, volunteer to cook the turkey. That might seem like a big task, but here’s why you should take it on. Once that bird is in the oven, depending on the size, you’ll have three or four hours of downtime to read! The average person reads about one page per minute, according to the interwebs. If your turkey needs to cook for four hours, that means you can read 240 pages before you need to take it out of the oven. 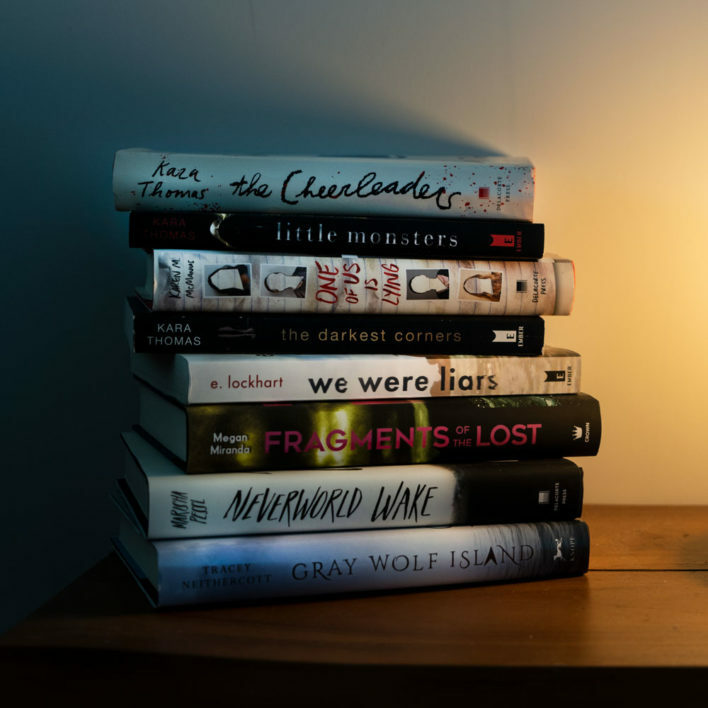 Luckily, we have some great book recs that fit right into that range! This read is so fast-paced, you’ll fly through the 225 pages and probably have time to read the bonus content! At only 196 pages, you’ll have time to sit and ponder (and maybe have a good cry) before you need to get back to business. A food-related and heartwarming story that will have your mouth watering for that turkey you just cooked! You might need to read a few pages while the turkey rests, since this one is 261 pages. 2. Charge your e-reader in advance. Keeping an e-reader on your lap during dinner is crucial, and you don’t want it to run out of battery in the middle of your cousin’s boring story about how awesome college is. 4. Avoid nosy questions from family members. When your relative asks you if you have a significant other in your life, don’t panic! If you’re single (you do you!) but are feeling the pressure, you can rely on these book baes! It doesn’t matter if they are technically fictional—that rude relative doesn’t need to know. Henry is the boy you were friends with for years, and then you started working together at the same bookshop and it blossomed into something more. She didn’t even know you existed until she sat at your lunch table one day. You’ve been eating lunch together ever since. He's sort of a bad boy, but definitely misunderstood, and you get to see his sweet side. You’re not technically dating him, but you talk every day online so it counts! Get ready for season 4 of the popular TLC show I Am Jazz! Teen advocate and trailblazer Jazz Jennings--named one of "The 25 Most Influential Teens" of the year by Time--shares her very public transgender journey, as she inspires people to accept the differences in others while they embrace their own truths. 6. Use your secret weapon! If the conversation gets stale and you’re facing an awkward silence, pull out the question you know you have the answer to: “So, has anyone read any good books lately?” This is your time to shine. You got this! 7. Don’t eat too much! Don’t let the tryptophan get you! After a long day, you deserve to stay up to read that extra chapter. What are your Thanksgiving traditions? Tag us @GetUnderlined! 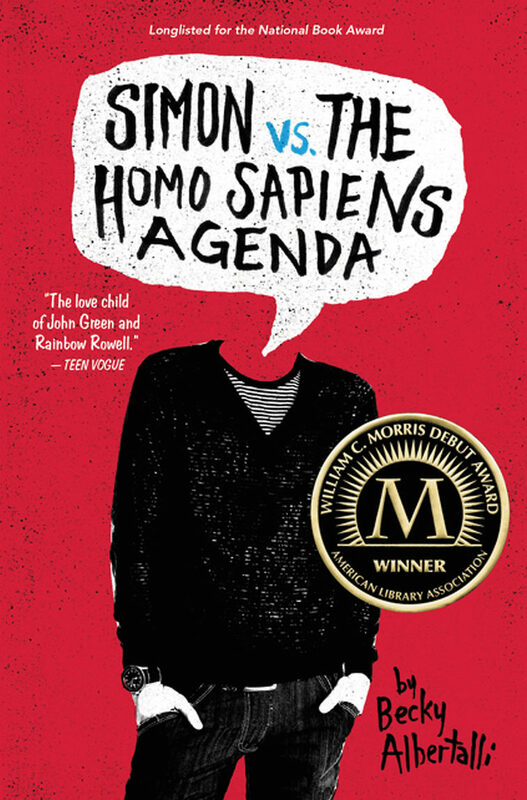 Skip the Turkey, Gobble up These New YA Books Instead!